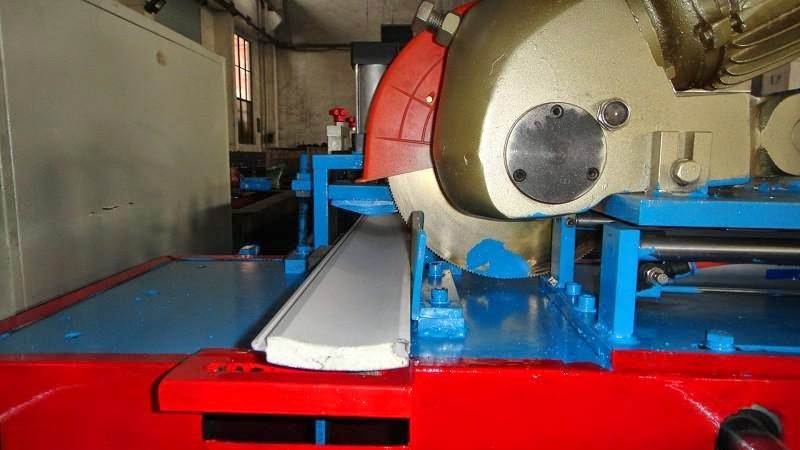 The roller shutters made by the PU rolling shutter slat forming machine have clean and neat external appearance and feature even high utilization and strong strength. Our customers can choose to add an inline punching holes device. The whole production line is driven by a hydraulic system and controlled by PLC with touch screen. The final products are widely used for garages and security door. Compared with the normal rolling shutter, PU rolling shutter has the better effect on strength and heat preservation.